Welcome to the homepage of the Dominican Health e.V. association. 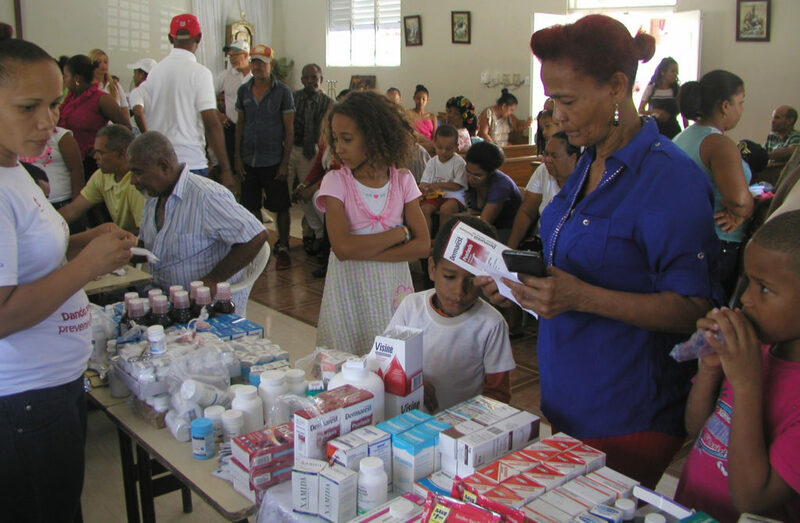 We support the development of a mobile clinic and outpatient polyclinic for the health care of destitute residents in the region of Puerto Plata in the Dominican Republic. Support us and become part of our project!